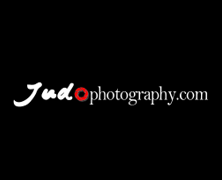 The Olympic Games have ended and the Judo Tournament has passed for a week. 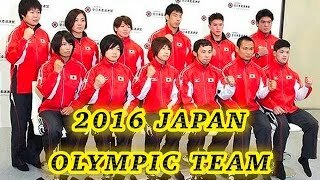 The Japanese men’s team had the ability to win 5-6 gold medals. In the end they went home with seven medals, but two gold medals. Still a tremendous share in the overall medal table of Japan and hopeful for Tokyo 2020, but they all had mixed feelings. We spoke to all of them. 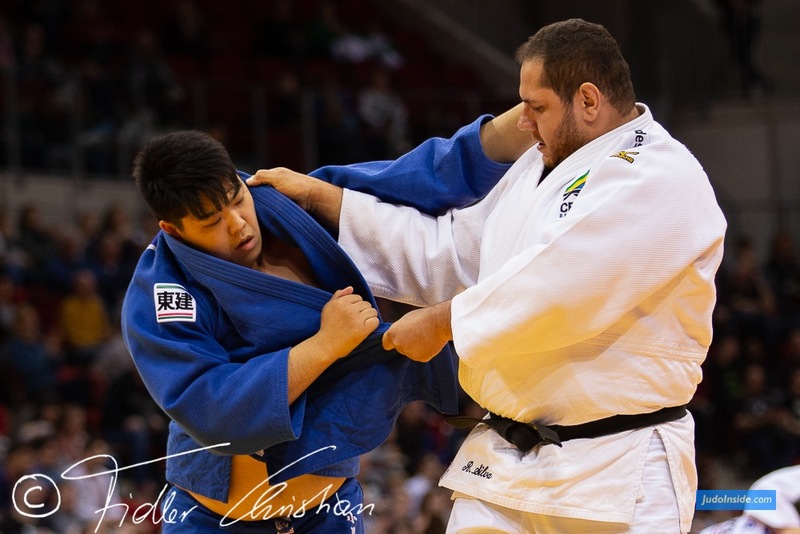 Hisayoshi Harasawa – silver: "I was expecting to get a gold medal, but I found I have to practise more and learn more." 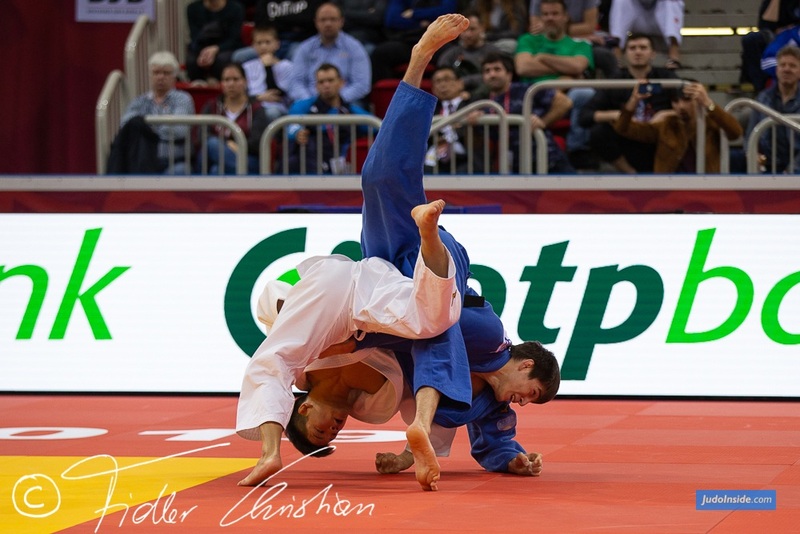 What happened in the gold medal match? "I was thinking and concentrating on the part of the game, but I got a shido (penalty) so it was tough for me to continue fighting." 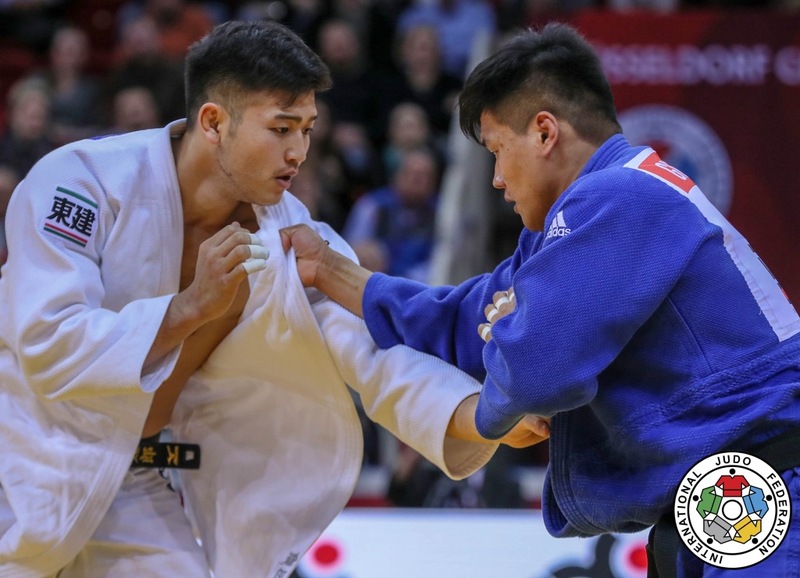 Ryunosuke Haga – bronze: "I analysed my opponents a lot, but one opponent Lukas Krpalek, was stronger. I lost with my real ability. I could not have it my way." What was your goal here? "Thinking back these four years, It was tough for me. 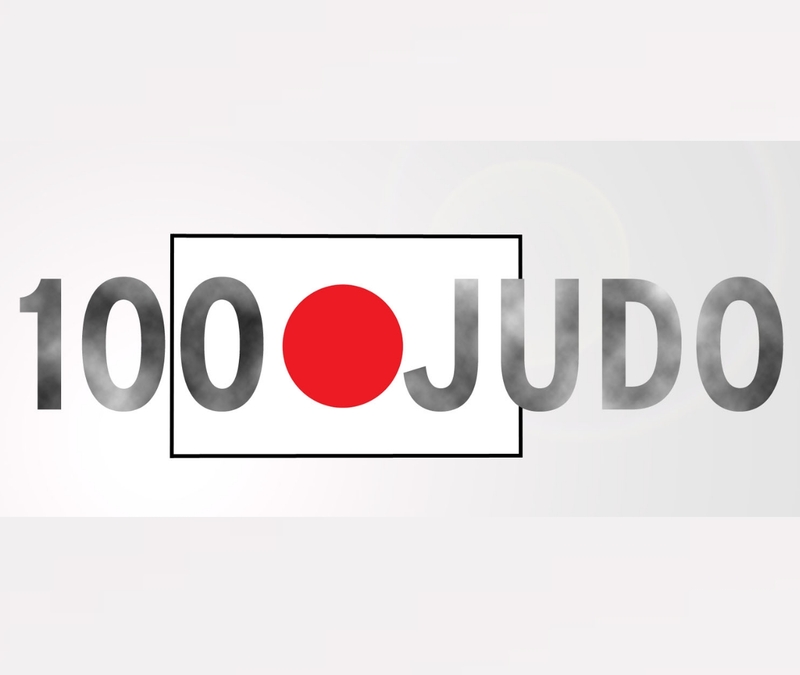 Many people say that judoka in heavyweight are weak, so I fought for other judoka who couldn't be on team Japan. But I couldn't win the gold medal." 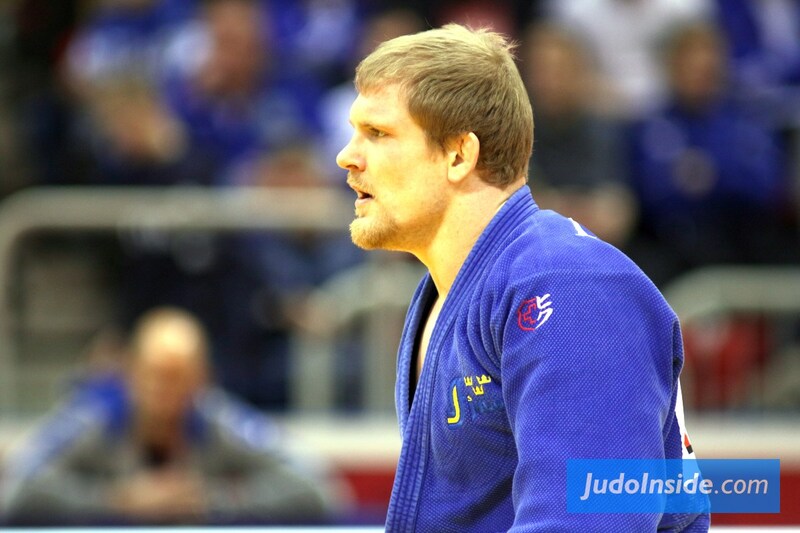 Mashu Baker – gold: "To be Olympic champion was my dream when I was young. So I am very happy that I am Olympic champion now." 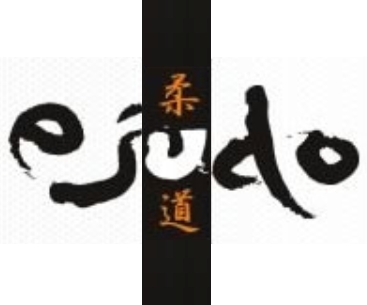 You have adapted a universal style of judo: "I can do both styles of fighting, Asian style and European style, because my high school coach teaches me both techniques. 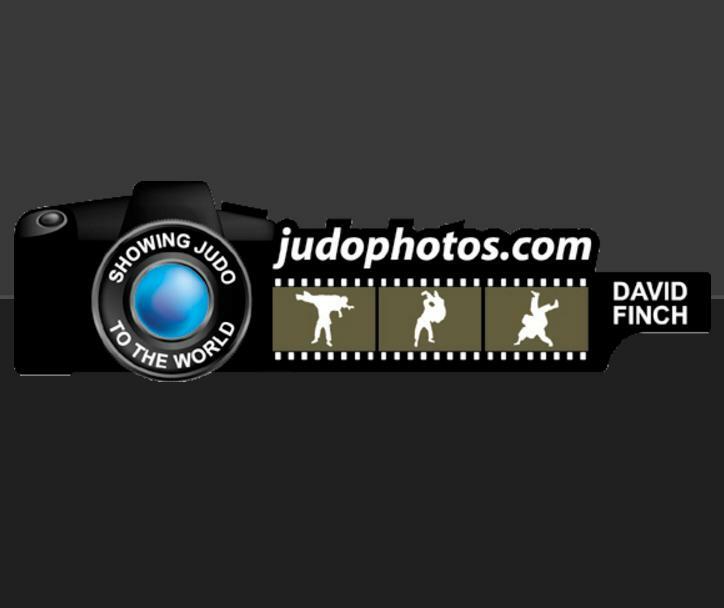 The best thing to win (by) is the ippon win. 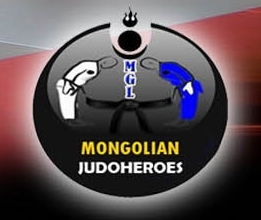 Knowing the big difference between gold and silver medal, perhaps I fought defensively. 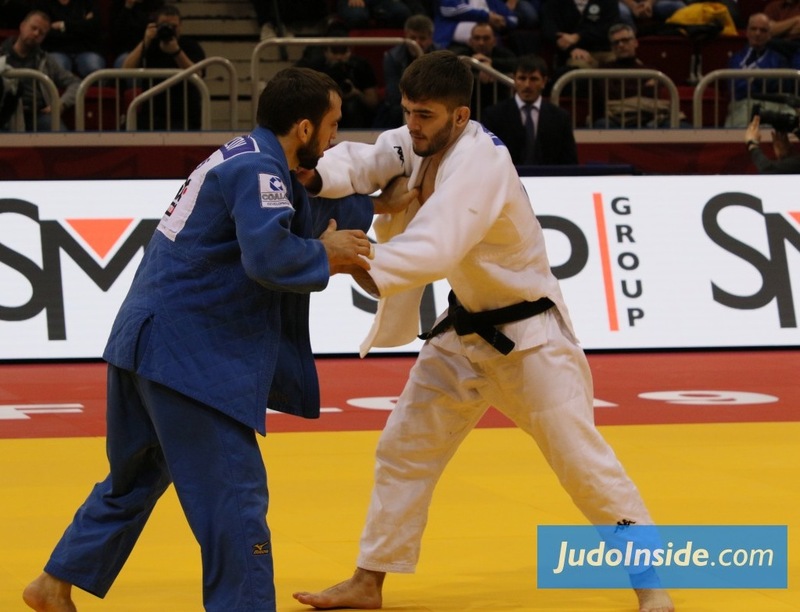 I wanted to win by ippon, but it didn't work." Takanori Nagase – bronze: "I practised to win the gold medal in the Olympics but I lost in the quarterfinal. After that, everyone said to me to change my feelings. 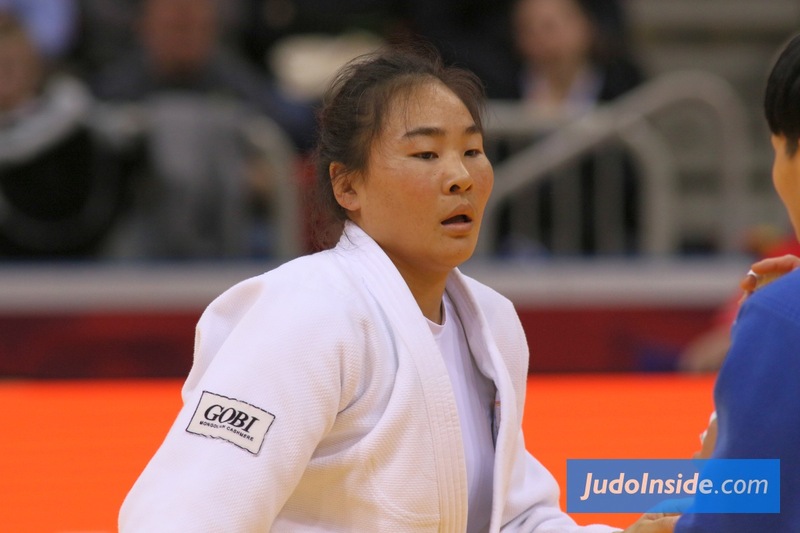 Because of their support I could win the bronze medal." So, where did it go wrong? : "The first thing I learned was that I did not have enough strength to win. To win on this big stage is really hard." 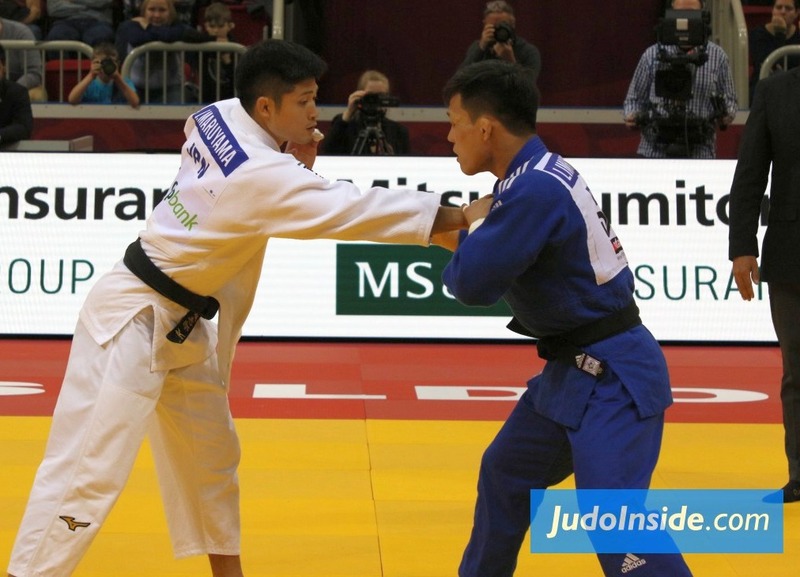 Shohei Ono – gold: "I am happy to win the gold medal. It is a big achievement for me. I was practising hard in Japan to get in good shape. But it was difficult to show the level of my practice in the Olympic Games. I felt a lot of pressure, but I could do it. I think the Japanese team is very strong and I am proud of that." "I tried to stay cool and show respect to my opponent in the final." 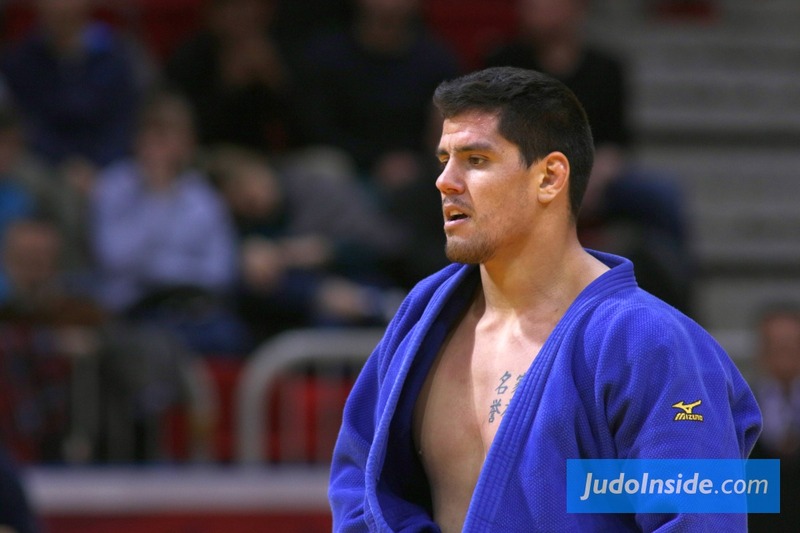 Masashi Ebinuma – bronze: "I lost in London, and I was hoping for the gold medal. My skills were not enough, so I am sad about that." Naohisa Takato - bronze: "The gold medal was the only one." So what is the next plan? : "Bring home the gold medal to my family and honour my people."